Stretched canvas prints, photos on canvas. Canvas printing is the ideal way to display your own canvas art. 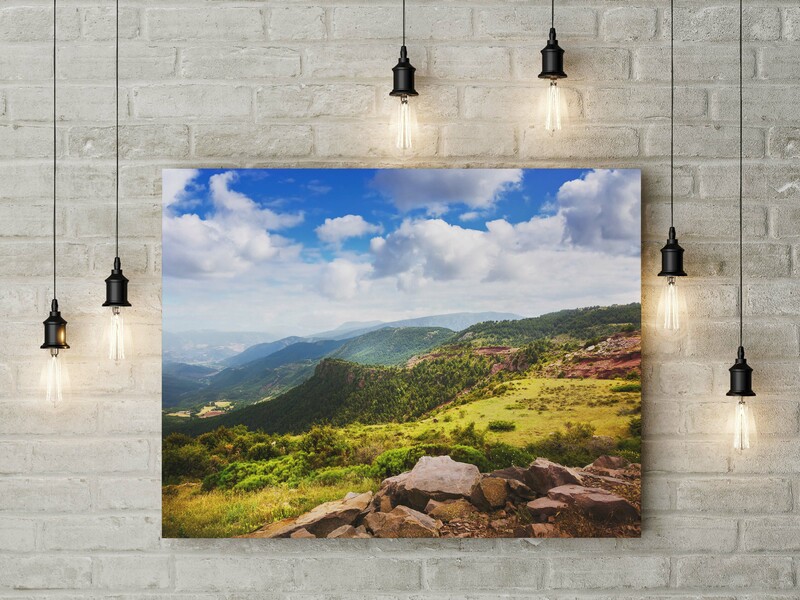 Photos on canvas can have a stunning impact in the home as well as business receptions, retail outlets and restaurants. Our canvas prints are stretched over a wooden frame to give a contemporary feel. Contact us today for a no obligation quotation and to discuss your needs.